Whether you are looking for luxurious or cheap places to stay Bergen has a good selection of accommodation options to offer. In Bergen, you can expect to find more than 30 hotels offering accommodation in every price range. 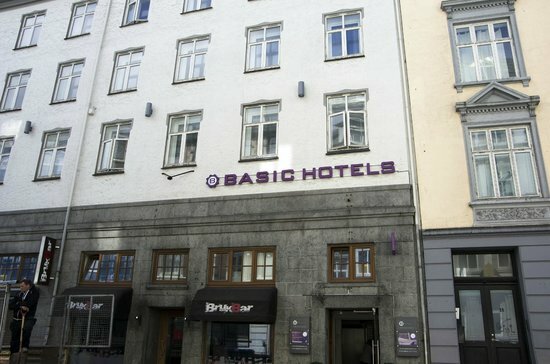 Most of the hotels are found near Bryggen Hanseatic Wharf, the center of Bergen, around the shopping centers or in the Fish Market. With the variety of options available, it is to miss out on a hotel that meets your budgetary needs. When you visit Bergen during the off season you can take advantage of the weekend special offers at the hotels and enjoy amazing rates. 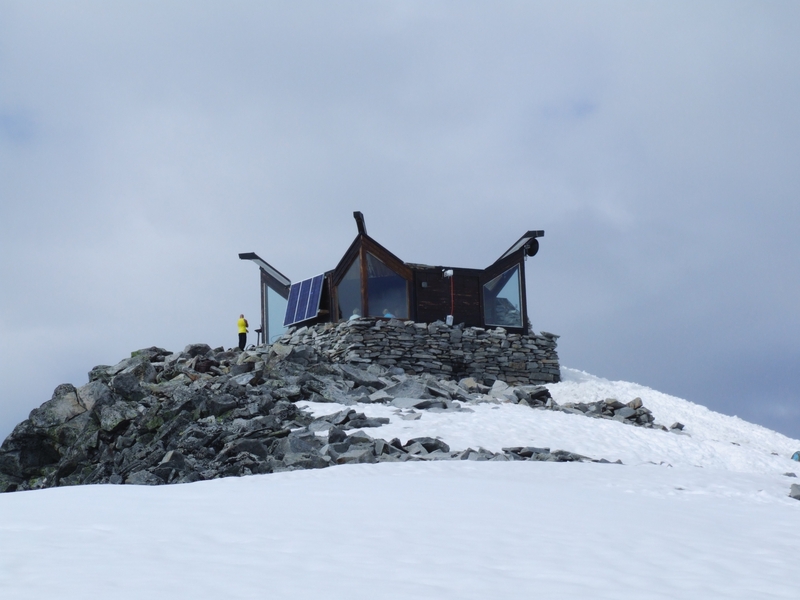 This piece highlights some of the best places to stay in while on a trip to Bergen. This business hotel has around 88 rooms which have all been renovated to offers visitors with the much needed comfort upon arrival. Out of the 88 rooms, 55 of them are standard rooms and 33 of them are superior rooms for anyone who is looking for some extra comfort. Each of the rooms are equipped with quality beds, flatscreen-TV, workdesk if you feel like doing some work and a private bathroom with shower. This hotel boasts of having around 43 quality rooms and has plenty to offer besides just accommodation. The hotel is also located in an area with many shopping facilities, restaurants, bars and cafés to provide you with an all-round vacation. The fact that the hotel is located just about 10 minutes from a train station offers visitors with all the convenience needed to get in and out of the city. 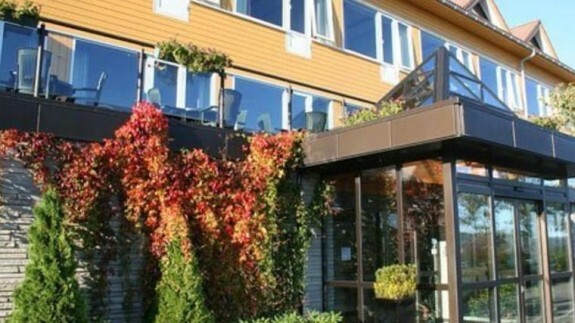 All these facilities available make it to rank among the best Bergen Norway hotels that continue to offer exquisite services to visitors from all around the world. Expect to find fully equipped rooms with bright colors once you get here. The fact that the Alver Hotel is located in a splendid surrounding offers the visitors with a perfect opportunity of exploring Fjord Norway. Budget traveler can occupy single rooms which are equipped with a TV and a bathroom with shower. The interior of the rooms are pleasant to look at and will offer you all the comfort you need for a perfect stay. Besides the single rooms, you can also book the double rooms which have been equipped with bath tubs. 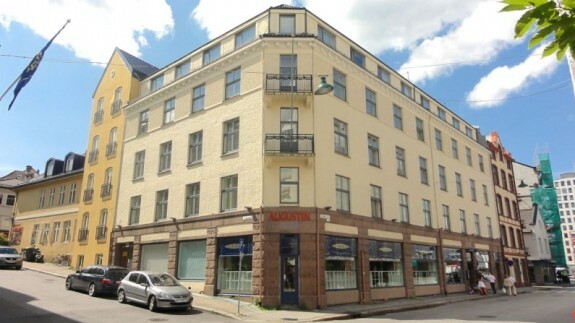 This is one of the oldest family run full service hotels in Bergen. The hotel combines a taste of both modern and traditional style interior which are all encouraging to the visitors. If you are lucky enough, you can get a room that offers you a view of the harbor. 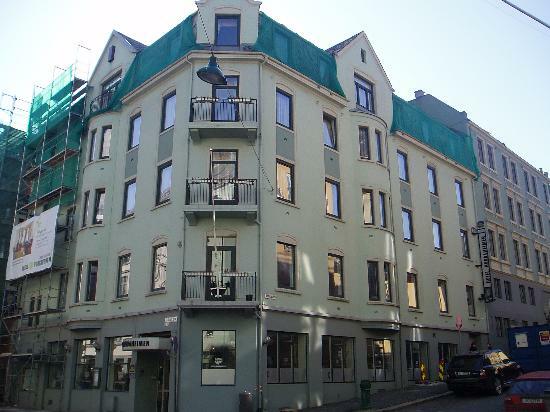 These are just but a few of the hotels in Bergen as there are plenty more to match your budgetary needs. To get the best deals, you need to consider the season of your visit. During the peak season, the competition is usually stiff therefore make your reservations early enough. 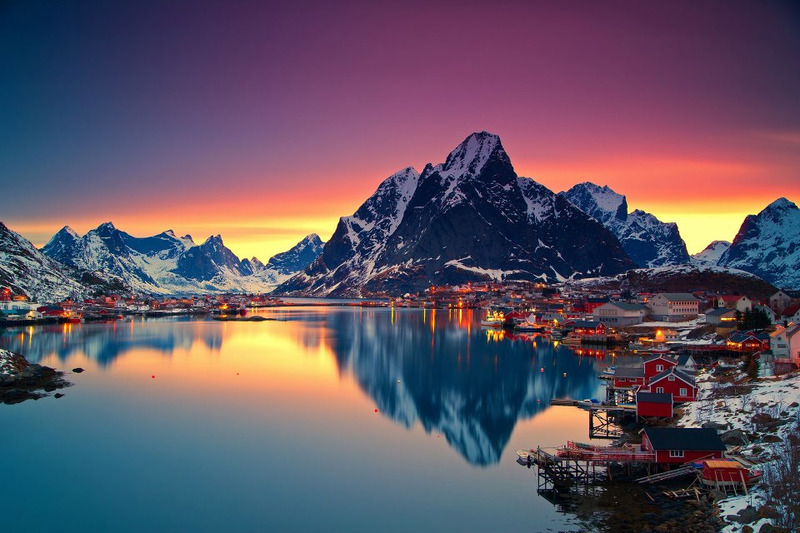 Where to get Best Midnight sun Experience in Norway?